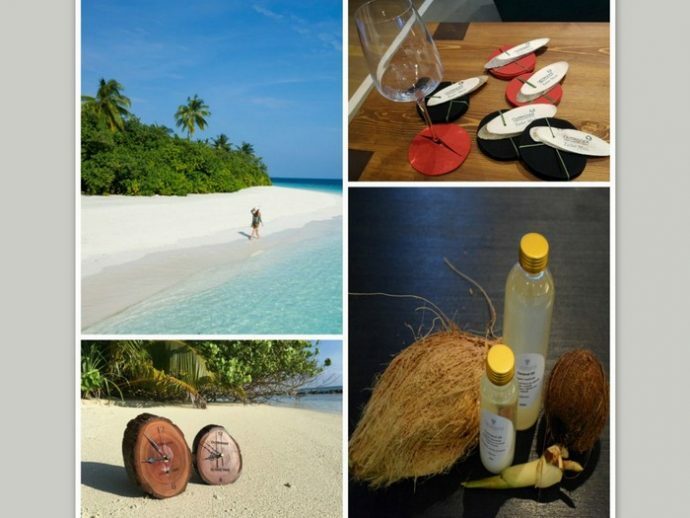 Kuredu Resort Maldives has announced a special offer with a rolling discount of up to 20 percent for the winter 2018/19 period. 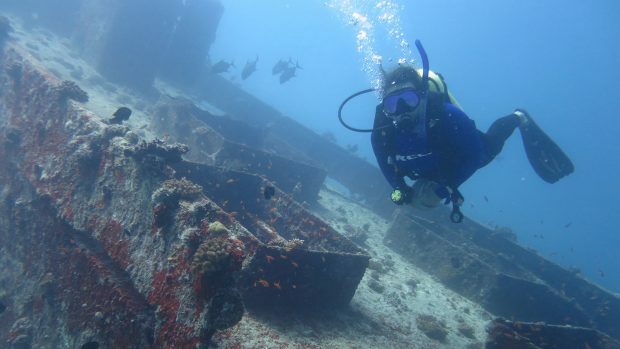 In an announcement, the resort said a 20 percent discount will be offered for bookings made from now and to July 31, while a 15 percent discount will be given for bookings made from August 1 to October 31. 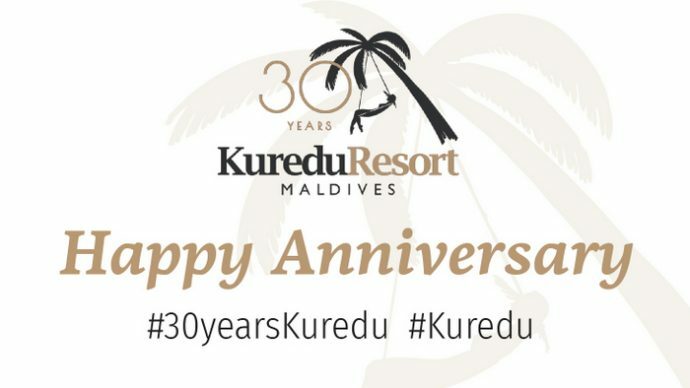 According to Kuredu, the discounts will apply for stays between November 1 and April 30, 2019 (blackout period between December 24 to January 5, 2019) for stays in a Garden Bungalow, Beach Bungalow, Beach Villa, Jacuzzi Beach Villa, Sangu Water Villa or Private Pool Villa. There is no minimum stay requirement, and bookings can be made on Full Board, All-Inclusive Plus or All-Inclusive Gold meal plan, the resort said. 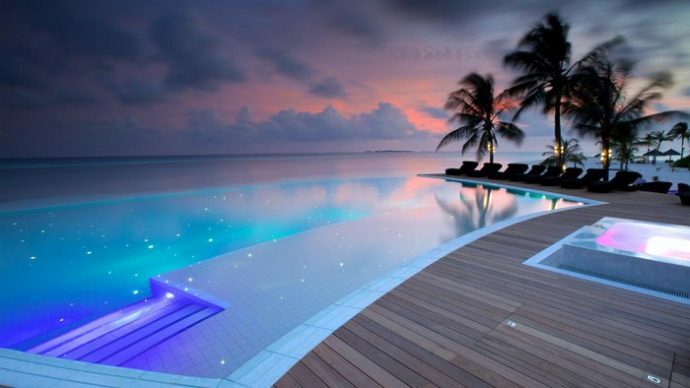 “Enjoy an incredible winter in the Maldives by spending a holiday at one of the country’s best value for money resorts. Kuredu is pleased to offer a rolling discount of up to 20% for all villa categories and all meal plans for stay between November and end of April (blackout dates apply),” the announcement read.